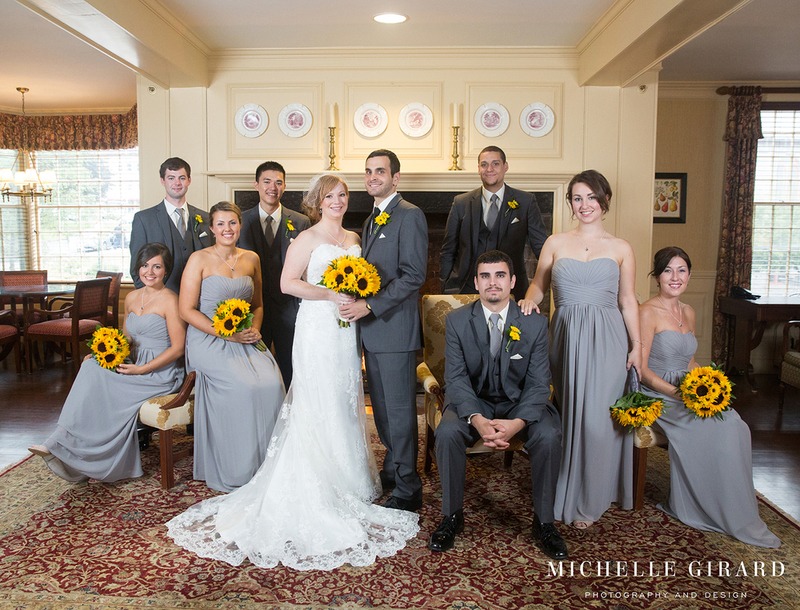 Saturday's rain could not stop Emma and Jason's wedding at the Lord Jeffery Inn in Amherst, Ma from being oh so beautiful and fun! Emma and Jason are such a great match and their smiles, hugs and kisses at their first look had me grinning ear to ear. It was incredible to be a small part of their day and get to witness all of the love around themas well as see some of the down right awesome dance moves as everyone celebrated later in the evening!